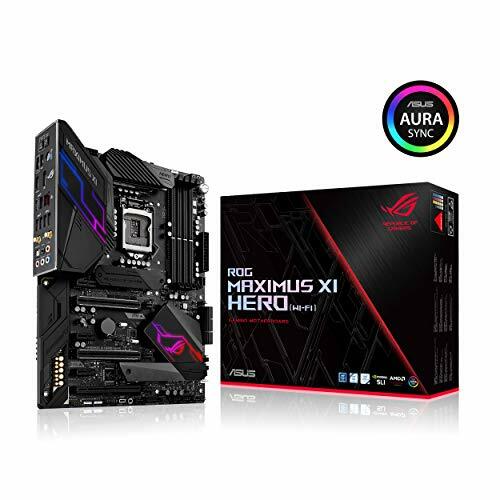 As long as computers have been inside homes Intel has been making quality processors. 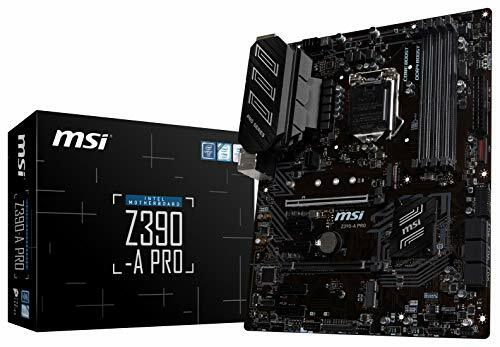 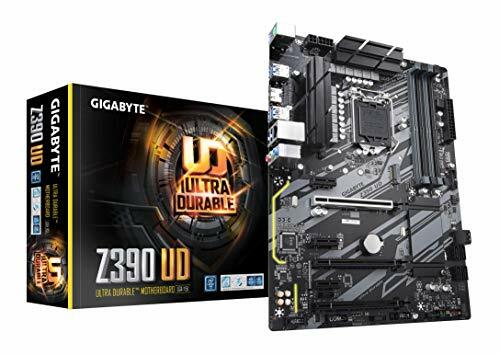 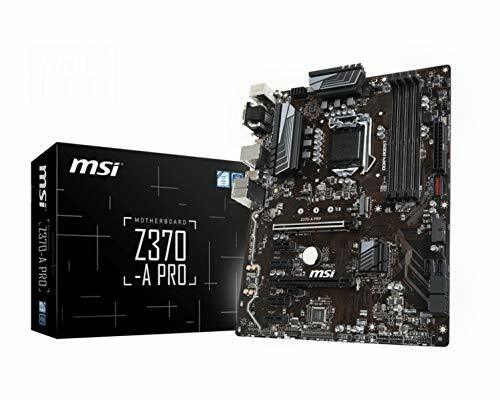 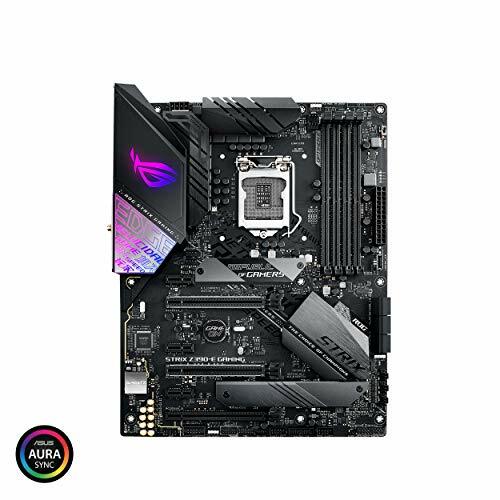 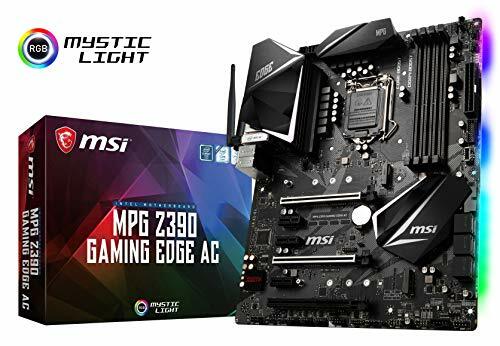 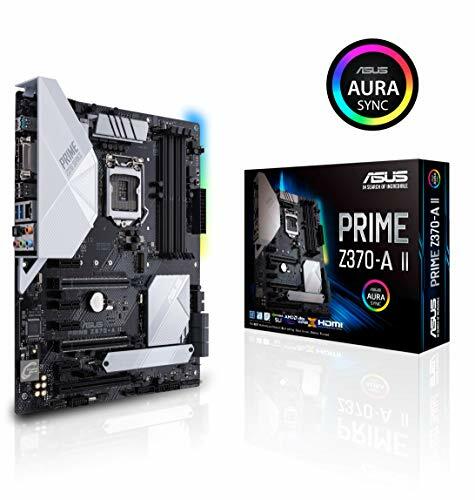 From the days of the 286 until today's i7 processors, 3rd party companies like Asus, MSI, Intel and more have been making motherboards to support these hot new processors. 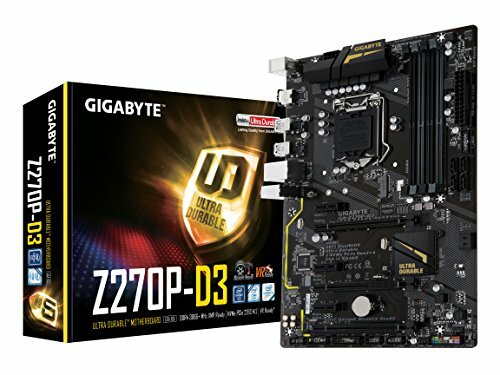 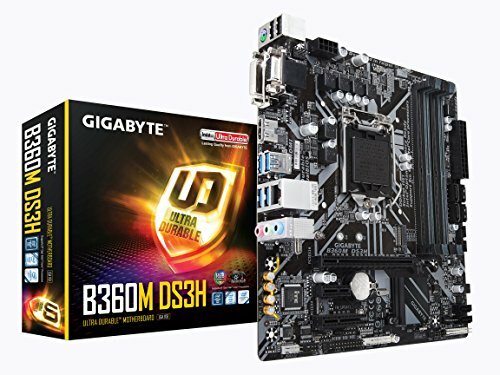 A motherboard has become more than just the backbone of the computer, they've started bringing tons of accessories like eSATA, Firewire, USB, Raid, Wireless networking and more to the table. 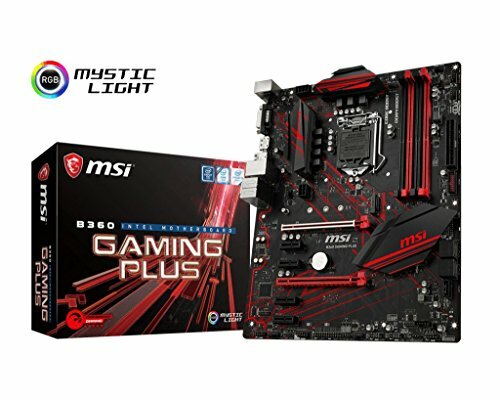 When you are selecting your new motherboard, make sure to pick one that has all the features you want right from the start.